Added on January 21, 2019 by Caris Reid. 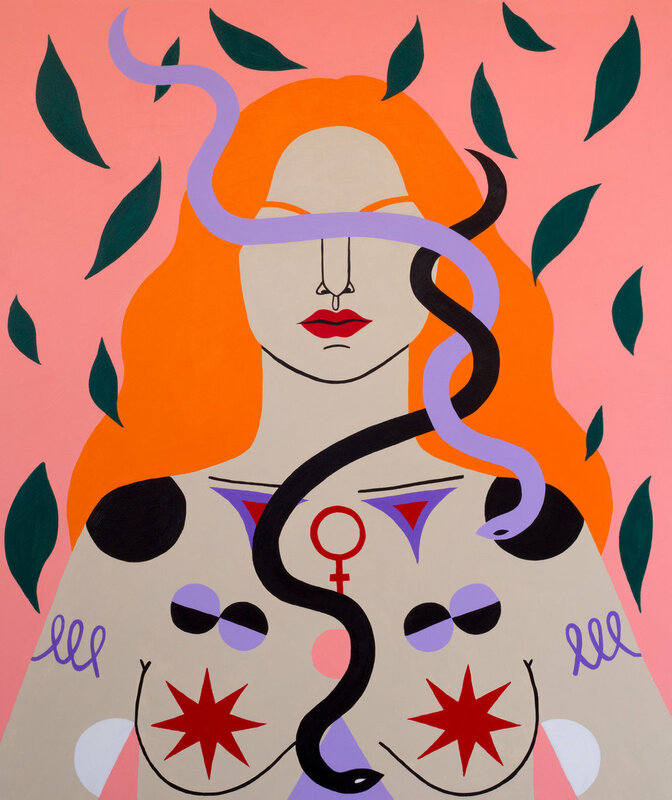 Added on November 10, 2018 by Caris Reid. Added on July 26, 2018 by Caris Reid. The "Grace and Grit" Mural featured in the August issue of Vogue Mexico, on stands now. Added on July 24, 2018 by Caris Reid. 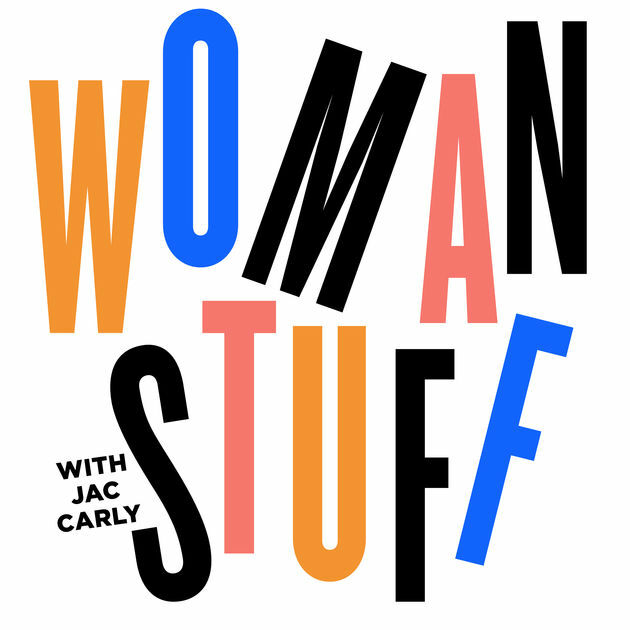 I was interviewed by Jacqueline Carly of Woman Stuff podcast. We discuss feminine archetypes, nomadic childhoods and being a female entrepreneur. You can listen to the interview here. Added on April 6, 2018 by Caris Reid. Honored to be included in the Spring issue of LALA Magazine, on stands now. Text by Amelia Fleetwood, and photo by Tierney Gearonv. Added on February 21, 2018 by Caris Reid. Interview with J. Simmz for Art Zealous. I'll be exhibiting work during Spring Break Art Fair in New York with curator Sarah Potter from March 6th through March 12th. Standing with my "Grace and Grit" Mural in Downtown Los Angeles. Commissioned by The Standard Hotel. Photo by Graham Walzer. Added on December 2, 2017 by Caris Reid. Does it Make a Sound at Ochi Gallery in Idaho. Added on November 24, 2017 by Caris Reid. Listen to my interview with art advisor Nicole Will, Ally Hilfiger and Steve Hash on the Sit-In Podcast. Added on September 13, 2017 by Caris Reid. The Observer names "Subrosa" one of "5 must see shows in New York this September" by Margaret Carrigan. Added on May 2, 2017 by Caris Reid. "Healer. Feeler. Seer. Seen." listed as "Best 5 Art shows to see in LA this weekend" by LA Weekly. Added on April 25, 2017 by Caris Reid. Interview on Healer. Feeler. Seer. Seen. in The Radder. Added on March 1, 2017 by Caris Reid. Added on December 15, 2016 by Caris Reid. Denny Gallery named one of the 13 Best Booths at UNTITLED Miami Beach by Artsy. By Molly Gottschalk. Added on November 3, 2016 by Caris Reid. I will be exhibiting my work at UNTITLED Art Fair with Denny Gallery at Booth B06 along with Justine Hill and Nikolai Ishchuk. The fair is open from November 30th through December 4th, 2016. Added on September 29, 2016 by Caris Reid. "Night Eye" featured in the Architectural Digest tour of a client's Telluride home styled by Consort Design. Added on June 20, 2016 by Caris Reid. "Edgewise" will be included in The City and The City opening on June 29th at Denny Gallery's Project Space. 150 East Broadway. The show runs from June 29th through August 6th 2015. Added on April 25, 2016 by Caris Reid. Interview in Forbes about Time & Tide with Amanda Valdez, hanging at Denny Gallery until May 15th.